As a bonus to this article, I created a cheat sheet for you to print out as a reminder. It is absolutely free, just click yes please below to receive it instantly! 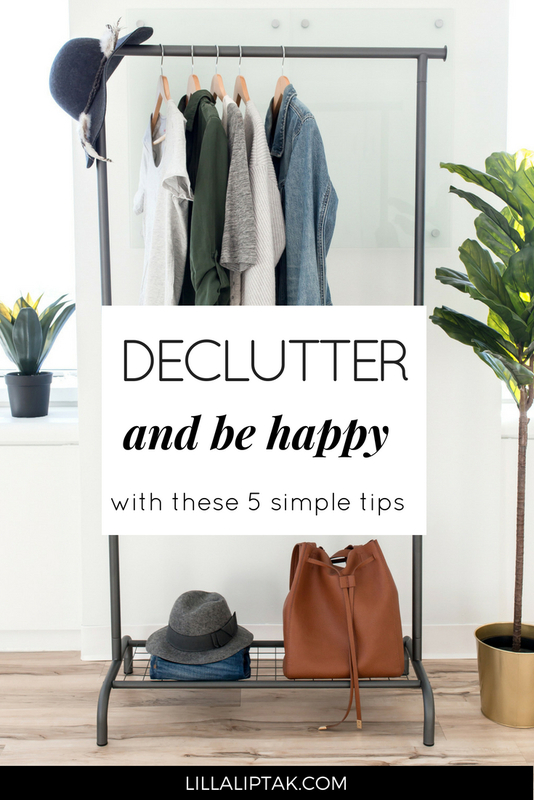 A few years ago I came across the book The life-changing magic of tidying up by Marie Kondo. I didn´t really know what to expect from a book with this title, but because I heard so many good reputations about this book I gave it a try. And it was life-changing for me. 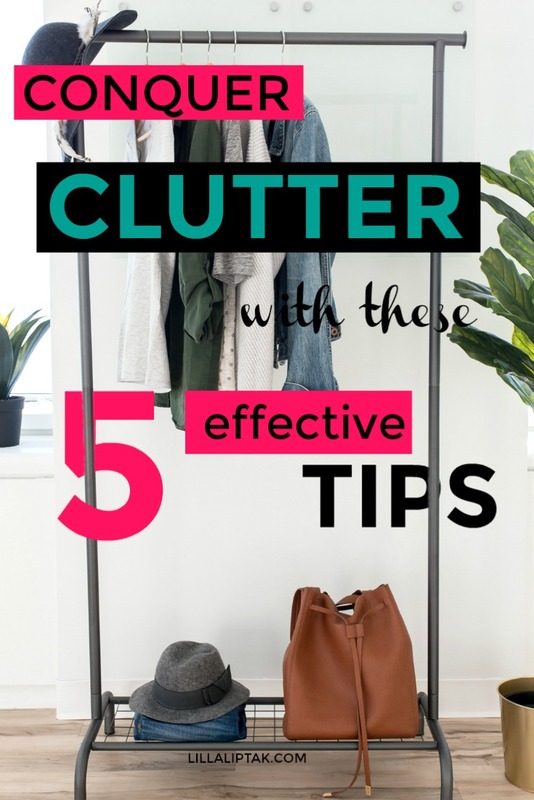 It literally solved my clutter problem I struggled with for years. Of course, I had to do the work and it wasn´t easy all the time, but it was very effective. 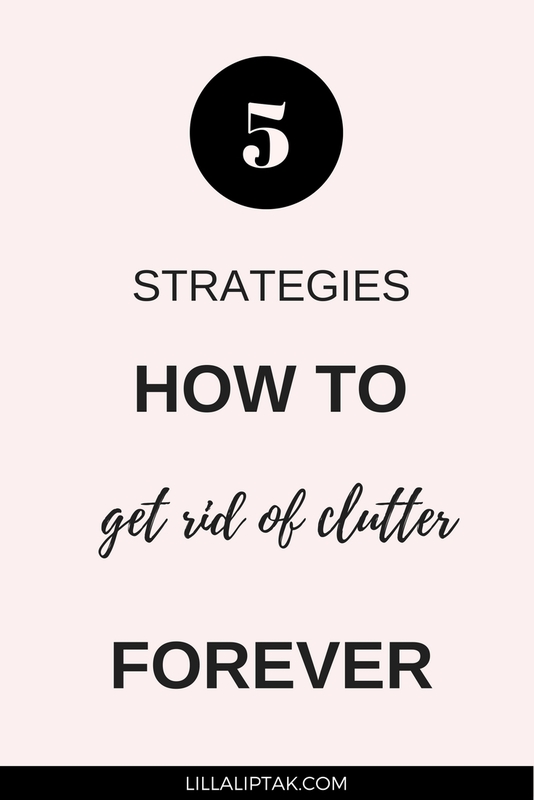 In this blog post, I sum up 5 core approaches from the book The life-changing magic of tidying up which I personally found very inspiring. The result of implementing these strategies in your daily life will lead you towards a more peaceful and conscious lifestyle. Now back to the 5 strategies! We live in a consumer society and our homes are filled with objects. But do we really need everything we own? 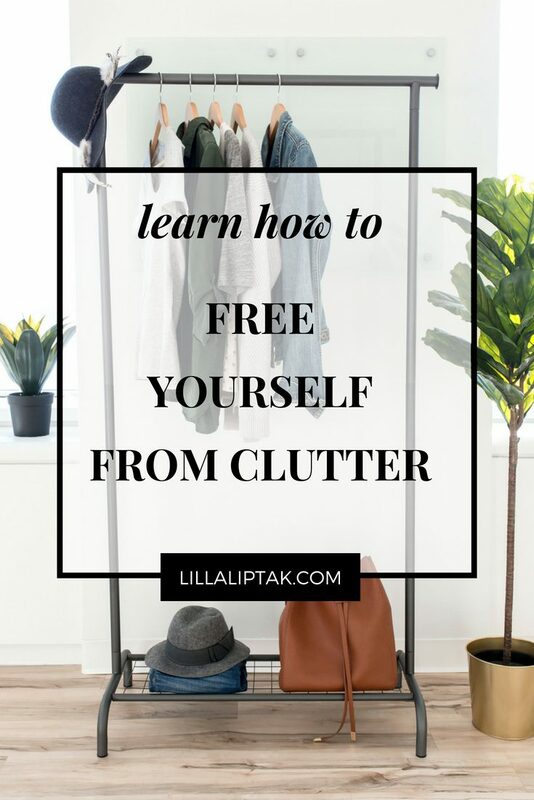 From experience, I can say that majority of the things we own just take up space in our homes and we rarely use them. 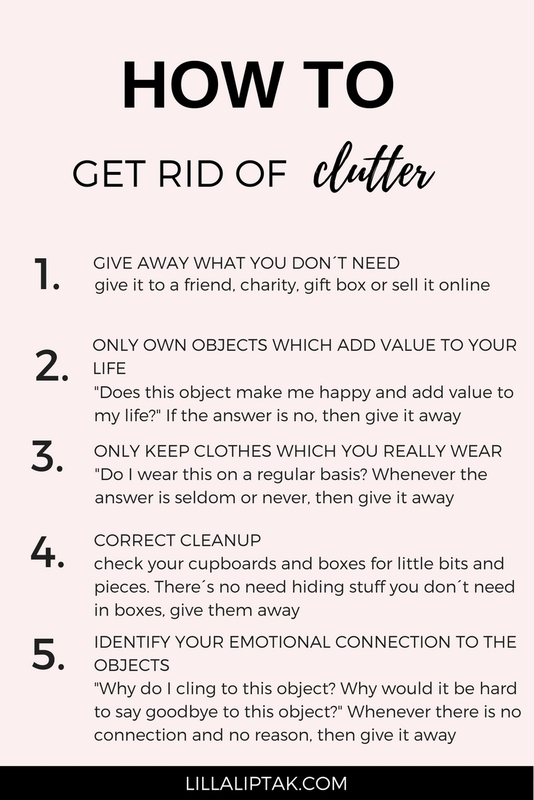 Step 1 towards a clutter-free life is to give away the objects you don´t need. You can give it away as a gift to someone, who might need it. Ask if they need it before you give it to them as not everyone is comfortable saying no to someone they love. You could also give the things to a gift box or sell them online. Most of the objects we own surely serve a purpose. But the question is if this purpose adds value to your own life or not. If it doesn´t add value to your life nor does it make you happy, it´s a piece ready to move on. This one was my personal biggest struggle because as a person from the fashion industry I admit, that I loved to shop for clothing. I used to be an impulsive buyer especially when it came to clothing. My wardrobe was so full that I had to buy a second one + 2 clothes rails. 1 cloth rail just for black dresses and another one just for colored dresses. My bedroom looked like a store and my friends liked to look through my clothes whenever they came to visit me as if they were shopping. It certainly doesn´t have to end like this. And I myself got rid of the majority of my clothes and enjoy my capsule wardrobe now. 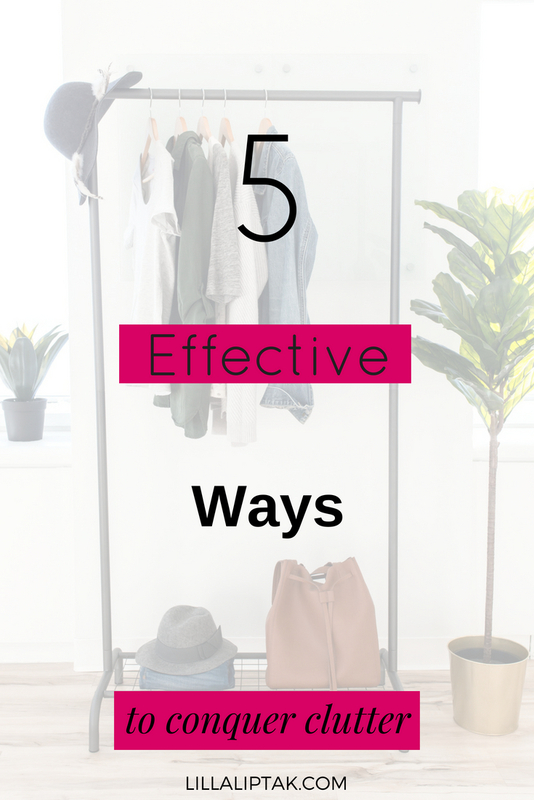 How to know which clothes to keep? Keep what you wear and keep the clothes you love! Get rid of all the clothes and impulsive buys which you never wear or which you don´t love! Sometimes a house appears to be very clean because it´s mopped and all the stuff is packed away in decorative boxes or hiding in cupboards. Correct clean up means not cheating on yourself. If not then get rid of them and only keep the objects you really either love or need. After purifying your home of clutter you won´t need the “hiding away” boxes for bits and pieces because you won´t own them anymore. 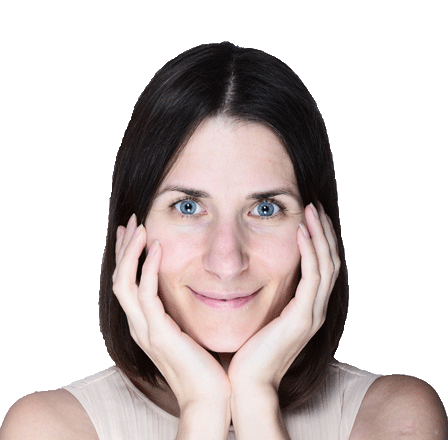 Oftentimes it´s not so easy to give away things we own because there is an unseen connection between us and the object. It might be a memory, a feeling, a special time in our life this object reminds and represents for us. Sometimes we even cling to objects, because our connection to them is so powerful. Every time you find yourself having an object, where you know that it´s not serving you any purpose and it´s not making you happy in any way. It´s just there, but still very hard for you to get rid of it, then try to identify your connection to the object. Ask yourself why you cling to this object and why would it be so hard for you to not having it in your life anymore? 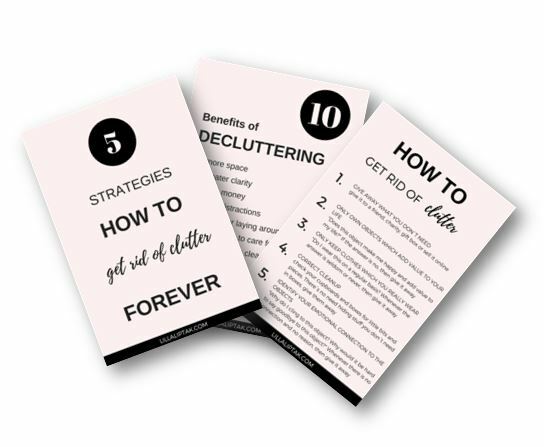 I´m sure there are a ton of other approaches when it comes to getting rid of clutter. These are my personal favorite from the book The life-changing magic of tidying up by Marie Kondo. What are yours? Would love to hear your experiences in the comments below! Did you enjoy this post? If so share it with your friends on your favorite social media channel!